Provide comfort for the family of Raymond Dumas with a meaningful gesture of sympathy. 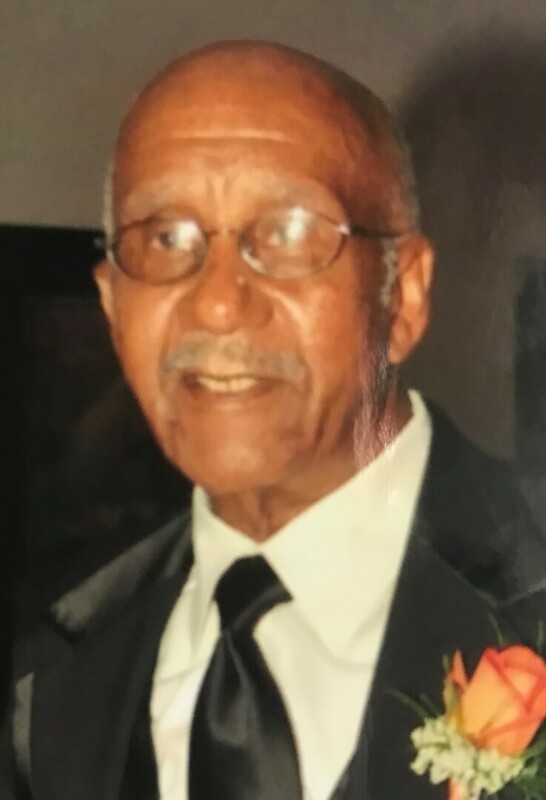 Obituary for Raymond Dumas Sr.
Raymond Joseph Dumas, Sr. entered into eternal rest on Tuesday April 2nd after a brief illness at the age of 86. He was a native of Vacherie, LA and retired from Avondale Shipyards after working 30 years as a welder. His memories will be kept in the hearts of his wife of 61 years, Shirley Jack Dumas; children Raymond Dumas Jr. (Nancy) and Lisa Sutton; grandchildren Kassidy Addison (Sterling), Ashton Sutton, Arielle, Krystal, and Dominique Dumas; great-grandchildren Terrielle Jones, Drew Chappetta, and Austin and Owen Addison; sister Glenda Dumas Weber (AJ); brother James Moton (Marie); sisters-in-law and brothers-in-law and a host of other relatives and friends. He was preceded in death by his parents Gentry Sr. and Fabiola Dumas; sisters Dolter Keller, Earline Bailey, and Leonise Oubre; brothers Gentry, Delton, Morris, Walton, and Hamilton Dumas. We welcome all parishioners of St. Joseph the Worker Roman Catholic Church, St. Mary of the Angels, St. Mary Missionary Baptist Church, and all family and friends to join us to say final farewells. Mass of Christian Burial will begin at 10am on Thursday, April 11th at Saint Joseph the Worker Roman Catholic Church located, 455 Ames Boulevard, Marrero, LA 70072. Visitation will begin at 8am. Interment will be at Restlawn Cemetery in Avondale, LA. Final care entrusted to Treasures of Life Funeral Services, 315 E. Airline Hwy, Gramercy, LA 70052. To send flowers to the family of Raymond Dumas Sr., please visit our Heartfelt Sympathies Store. Provide comfort for the family of Raymond Dumas Sr. by sending flowers. A raindrop landing on your cheek is a kiss from your loved one that lives in heaven, and he is watching over you. " God heals the broken heart and binds up their wounds." Psalm 147:3 Heart felt sympathies , from the Detiege family. "God promises to make something good out of the storms that bring devastation to your life." Romans 8:28 We are praying for your family, God Bless!